One of the keynote talks at last year’s first IBWSS London event saw Morrisons’ Clive Donaldson set out quite clearly how the major multiples now think private label and exclusive brands first when they come to deciding what wines to list. They give them the opportunity to be different and offer something new to their customers. It’s why the growth and importance of private label, and the bulk wine that supplies it, will be a key feature of the second IBWSS London event in March, as Helen Arnold explains. Walk down any supermarket wine aisle or scan a casual dining restaurant or gastro pub wine list and you will see how significant exclusive, own label and house wines are now becoming. 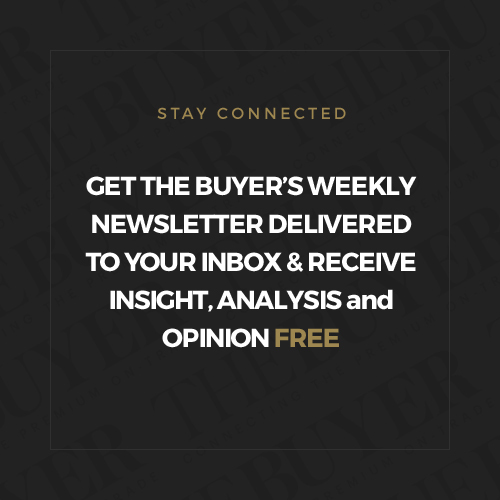 But are you on top of how to source and buy them for your business? 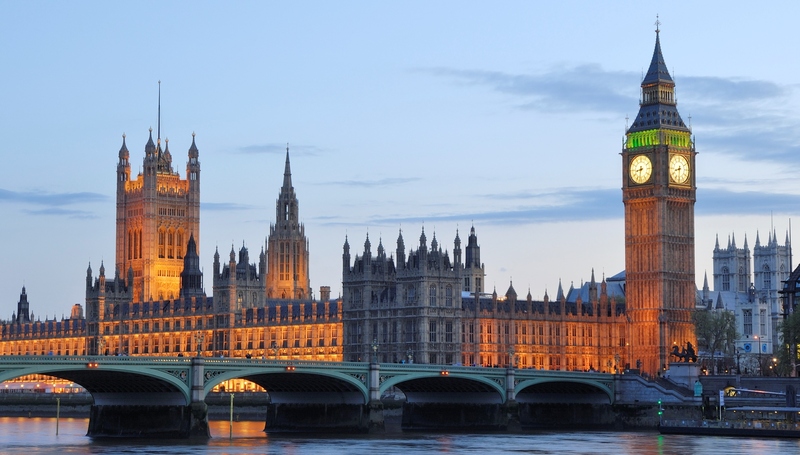 It’s why private label is set to be a major theme at this March’s IBWSS London. Ever since supermarkets came up with the revolutionary concept of offering its time-pressed shoppers the convenience of ready meals back in the 1970’s, private label has been here to stay. 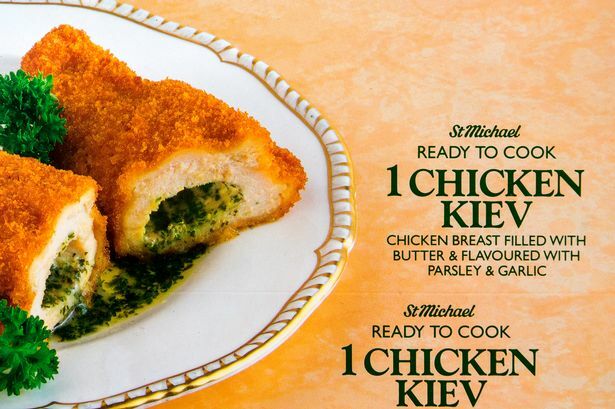 While the origins of the modern ready meal go back to 1950’s America and a food company called Swansons, which hit upon the genius idea of packing its leftover turkey from Thanksgiving into a traditional American dinner, in the UK it was Marks & Spencer that led the charge with the launch of its ready-made Chicken Kiev in 1979. It’s a ready meal. It’s a Marks & Spencer ready meal. It’s the first example of a private label in a UK supermarket – way back in 1979. Fast forward 30 years, and private label has become an increasingly important part of any consumer facing business, be that retailers, restaurants, pub groups or hotels. It’s not just microwave meals that private label has revolutionised. Every product category, from health and beauty to food and drink, particularly wine, has seen the private label sector move into, develop and innovate, increasingly stealing market share from the big brands and in the process offering consumers great value for money for a quality product – often made in the same factory, processing plant or winery as the big name brands. But it wasn’t so long ago that “supermarket wine” was a disparaging term used to dismissively describe wine that was of a distinctly dubious quality, and often barely drinkable. In the intervening years, however, the quality of own label goods – not just wine – has improved enormously, and as a result, private label’s market share has rocketed. The likes of Tesco, Sainsbury’s and Morrisons have spent years trying to convince us to go to their stores because of the quality of their Finest, Taste the Difference and Best premium own label ranges that reach across all categories, to become a brand in themselves. It’s not just a UK phenomenon. Recent Nielsen data shows 12 out of 19 European countries surveyed have seen year-on-year growth in the sector, with private label reigning supreme in Spain, where own label accounts for over half (52%) total sales in volume terms, closely followed by Switzerland where half (50%) of sales are private label. The UK is not too far behind at 46%, alongside Germany, followed by Belgium (44%), and Portugal (41%). Shares have also increased to peak levels in six other countries: the Netherlands, Belgium, Sweden, Norway, Hungary and Turkey. In the UK, supermarkets are increasingly investing in their private label offerings to better compete with the discount grocers, and as a result market share has climbed to over 46%. In fact, private label share has remained above 40% since 1997. As a result of the surging demand for private label the wine supply chain has been transformed, with producers, importers, and distributors now increasingly specialising in creating exclusive brands for retailers, or repackaging the same juice with different labels to keep a number of different operators happy. All of which has been made possible by the huge advances in bulk wine and the technical ability to ship wine all over the world in tanks to be bottled in market – with, crucially, no risk to the end quality of the wine. The increase in private label wine will only increase now that the major German discounters have latched on to wine as being a major footfall driver for more well heeled customers. German discounter Lidl, for example, has scooped over 250 medals for its wines in international wine competitions in recent years and makes the point of promoting the fact it has leading Masters of Wine, Richard Bampfield in the UK and Adam Lapierre in the US, helping to source the range. They, in turn, have opened the doors to more producers from relatively unknown or unrecognised regions, where quality can be high, but prices low. Aldi continues to pick up plaudits for both its wine and overall offer and is often cited as being the most innovative and open retailer to work with by producers and importers alike. Who would imagine, for example, it would have introduced an orange wine (for just £5.99 from Romanian producer, Cramele Recas) a few years ago. 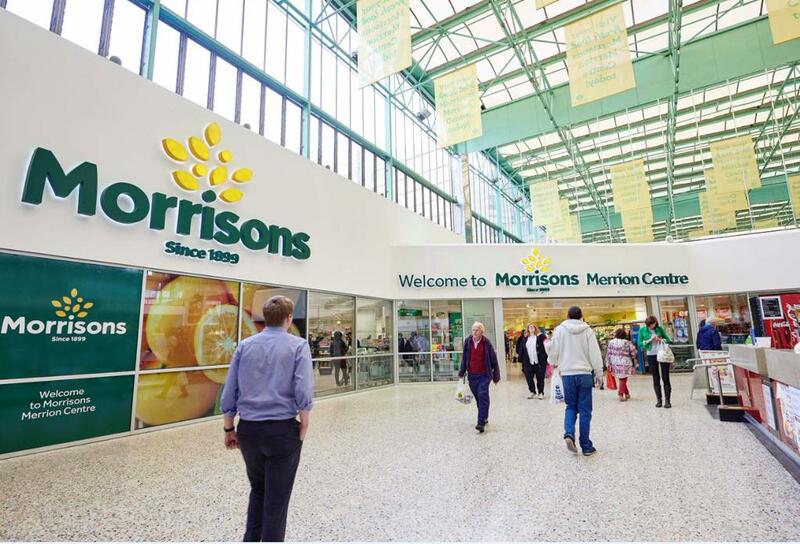 Private label allows retailers to have a point of difference in a category where standardisation is the norm, says Clive Donaldson at Morrisons. He told last year’s IBWSS London event that private label was now a vital weapon in its armoury. “I do not want any duplication in my range. Everything that is there is there I have a very clear reason why,” he said. 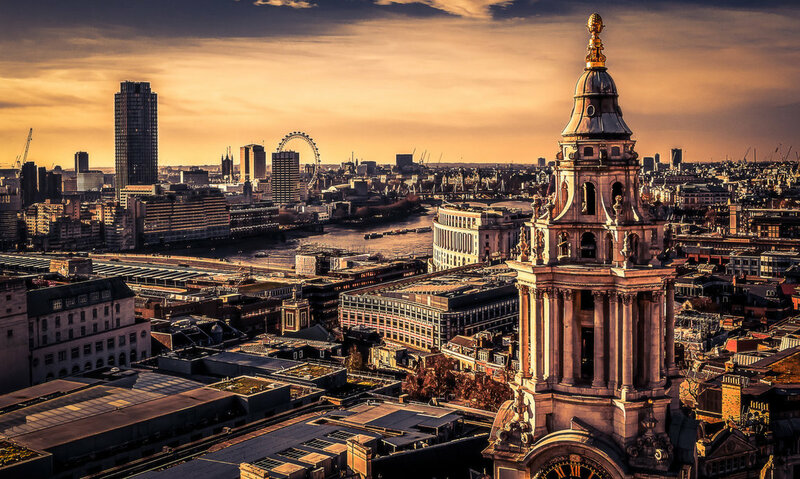 All of which will be debated at IBWSS London next month, launched for the first time in the US nearly three years ago. The event is dedicated to the bulk and private label industry, and has proved a welcome new arrival on the global conference circuit. This year’s London exhibition and conference, to be held between March 11 and 12, follows the inaugural show held last year. 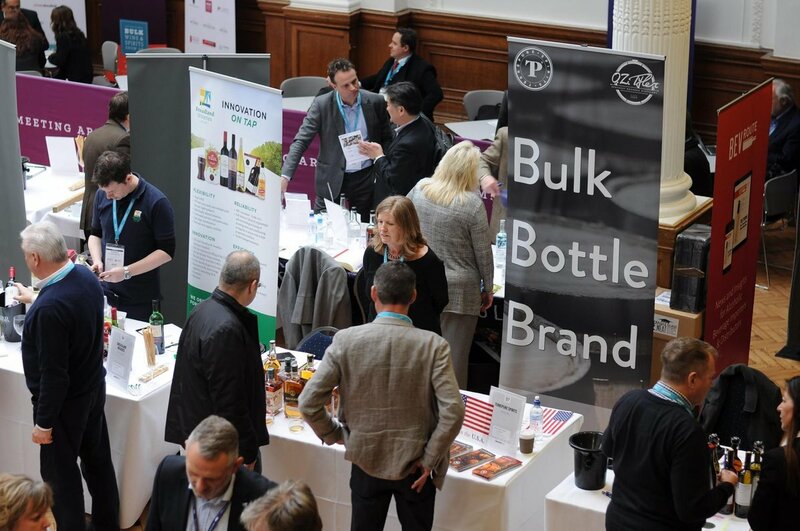 The event is essentially split into two parts: a trading and exhibition floor featuring many of the world’s largest brokers and producers in bulk wine, flexitank equipment suppliers, technology experts, logistics suppliers, bottling companies and more. Although bulk wine will be a key focus for the event, it is how bulk, bottled in market and private label are now so interconnected that will be one of the main elements of the show. It will also be an opportunity to hear first hand the trading strategies for bulk and private label from key players including Tesco, Waitrose, Accolade Wines, Reh Kendermann, Enotria&Coe, Majestic Wine, and bulk wine brokers and trading sites Ciatti and VINEX. Rob Dixon, senior buying manager at Tesco, who will look at the pace of change happening within the grocery retail sector. Jamie Matthewson, buying manager, Waitrose who will look at: How Retailers Can Develop and Market Premium Private Label Programs. 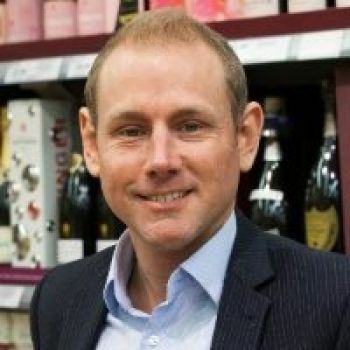 Richard Lloyd, general manager European Operations and Supply Chain at Accolade Wines, who will claim: Why UK Bottled Wine Is Fresher Than When Bottled At Source? 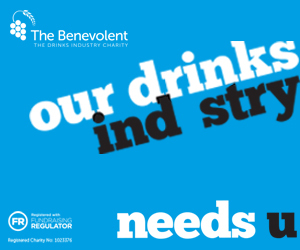 Mark Meek, drinks analyst at IWSR who will ask: What Are Consumers Really Looking For? Catherine Mendoza, wine broker at Ciatti Europe will assess the global bulk wine trends and opportunities. 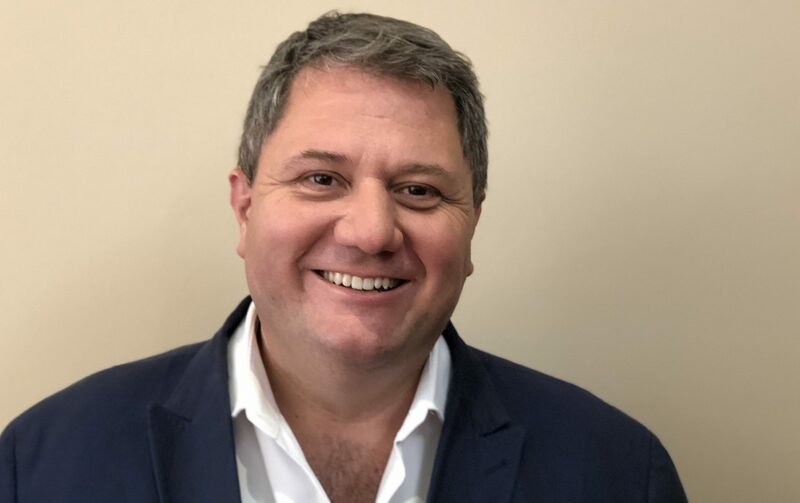 Robert Jospeh, wine producer, consultant and writer who will look at how Amazon and millennials and bulk wine are going to change the wine industry. Jackie Fast, BBC Apprentice contestant who set up and sold her own sports sponsorship business and now has her own ice wine brand, Rebel Pi who will look at the parallels between her different careers. Following the success of the first event, space is already being taken up for the London 2019 event and anyone interested should look to register for the conference and exhibition. Exhibitors: To find out more about taking out exhibition space please contact the event organisers here. Conference: Those looking to attend the event as a visitor and go to the conference and exhibition can take advantage of an early bird discount of £99 by clicking here, though you need to get your skates on as that offer is only available until January 31. After that the full price will be £199. It is free to attend and just visit the exhibition.